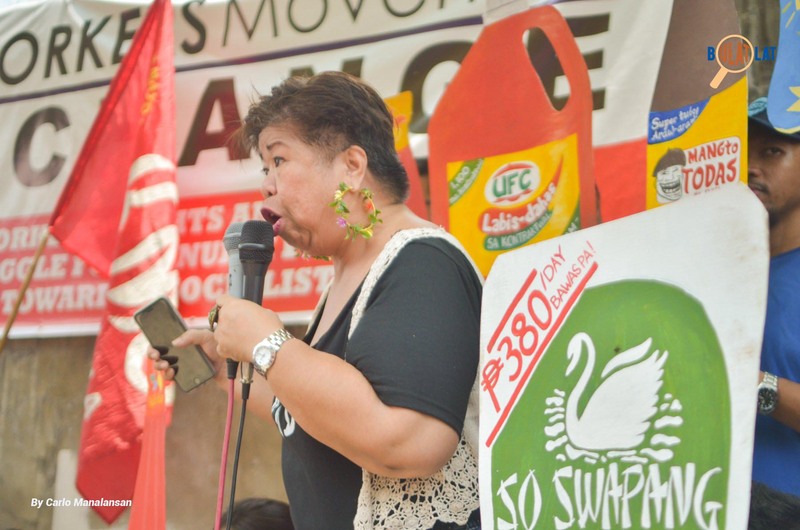 MANILA – Traveling from Quezon City to Marilao, Bulacan, organizations and people from all walks of life showed their support for the NutriAsia striking workers on June 23, Saturday. 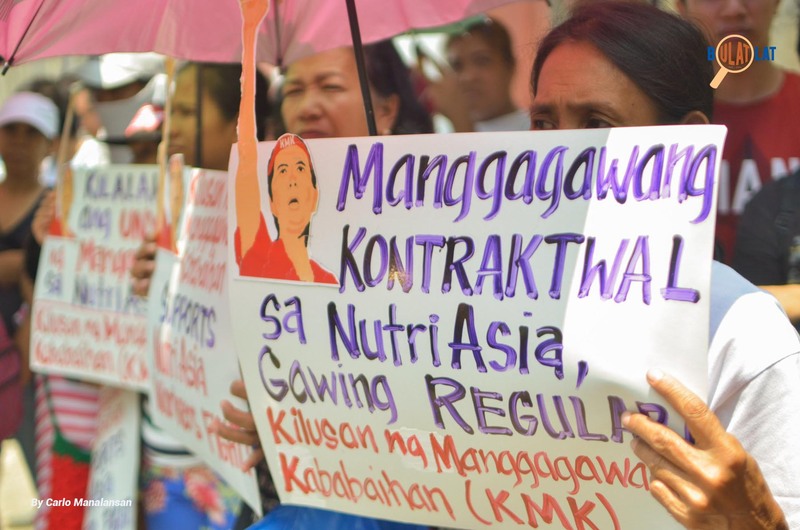 It was the 23rd day of the NutriAsia strike. 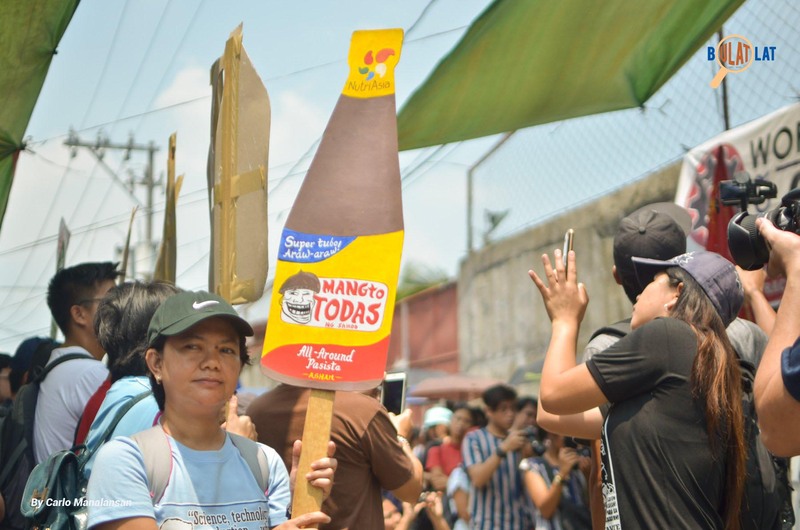 They also urged the public to boycott NutriAsia products which are condiments like Mang Tomas, Datu Puti, UFC Banana ketchup among others. 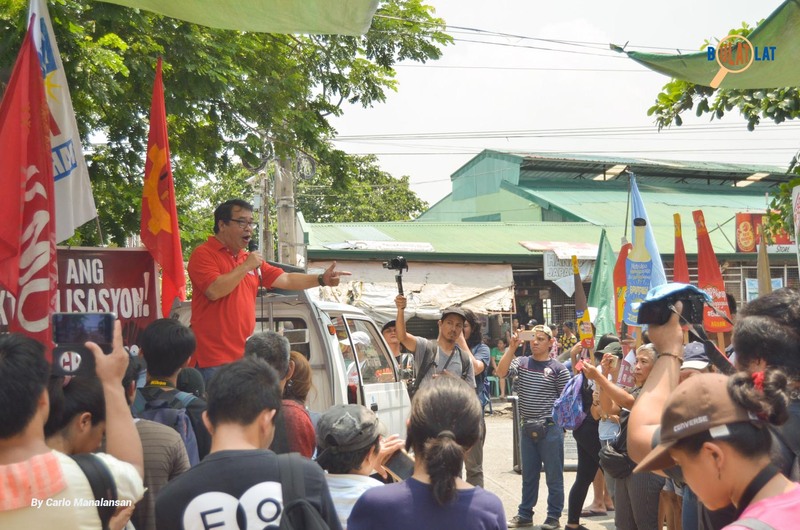 Former Bayan Muna Rep. Neri Colmenares also said that it is not true that regularizing workers will lead to the company’s bankruptcy. They are only after their profits, he said. 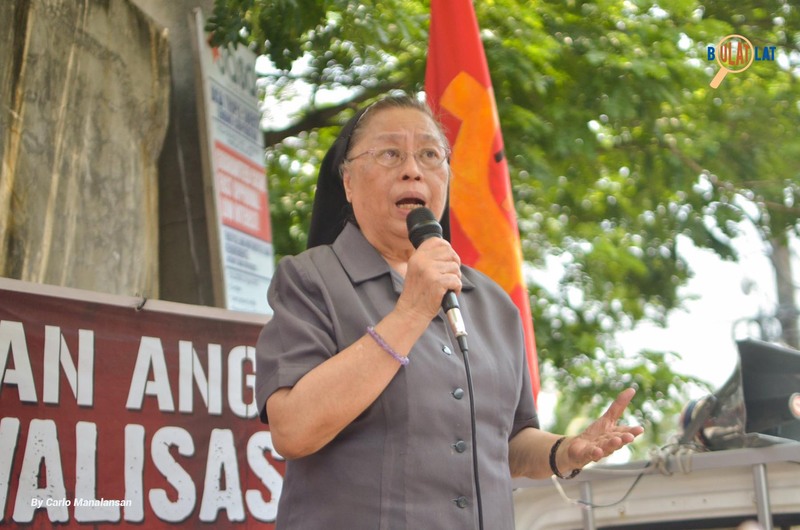 “Capitalists do not want regularization because they don’t want to give just wages and benefits to their workers. They also cannot arbitrarily terminate regular workers” he said. 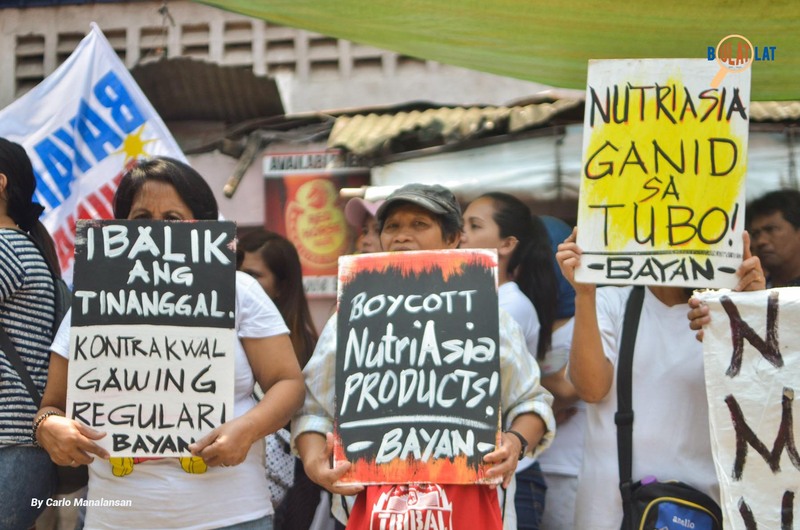 In 2015, NutriAsia has recorded at least P16.8 billion ($320 million) in total assets. It also distributes and sells products in Europe, Middle East, Asia, Pacific, and North America. 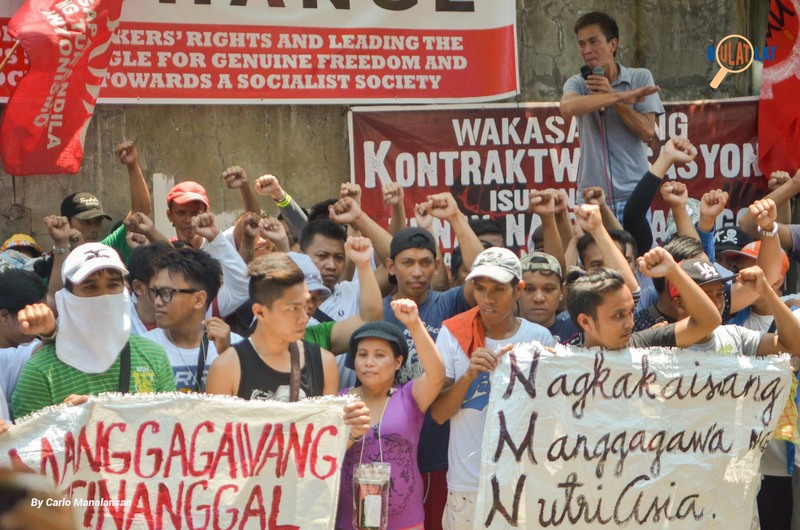 Meanwhile, workers in its factory are receiving meager wages of P380 ($7) per day and only 100 out of 1,400 are regular workers.